Are you pondering purchasing in 22310? 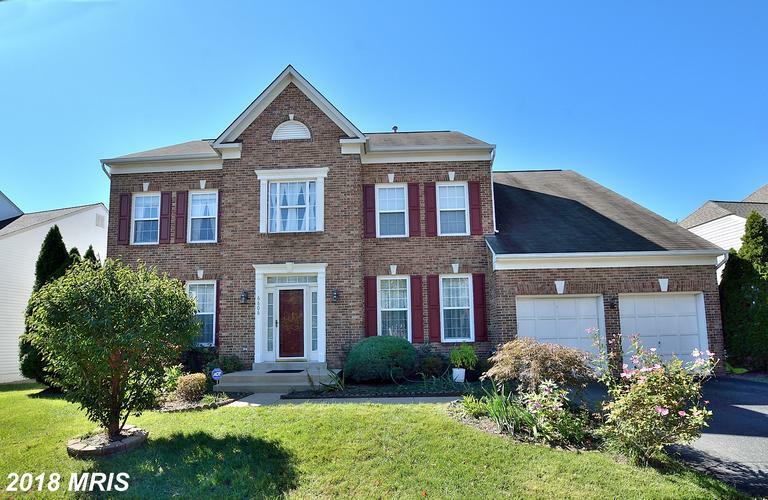 Will Nesbitt is the pro on real estate in Fairfax County. 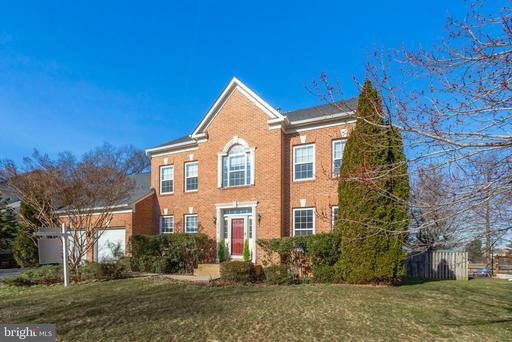 How Much Does 3,585 Sqft Of Real Estate Cost In 22310 In Alexandria, Virginia? 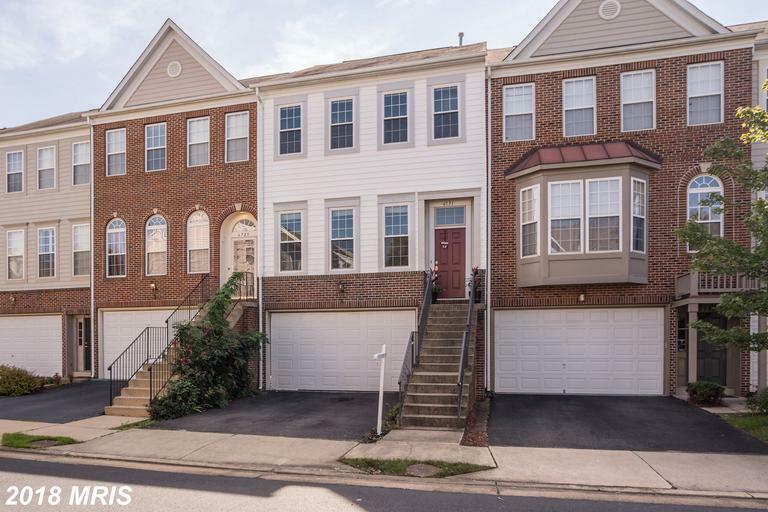 If you’re looking at houses, then 6606 Schurtz St is offering 3,585 sqft at Autumn Chase Hunt in 22310 in Alexandria for $850,000. 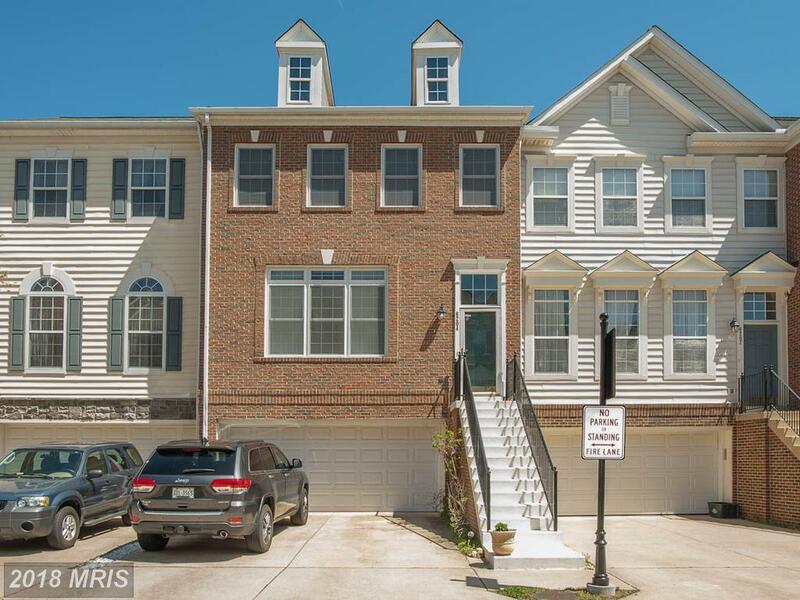 Will Nesbitt believes that if you’re trying to find a townhouse in Alexandria, Virginia for about $540,000, it’s a good idea to cogitate on this townhome. 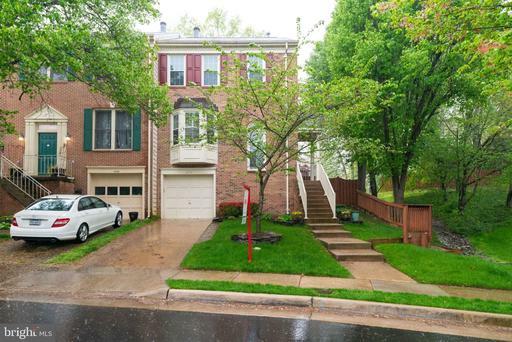 If you use Will Nesbitt as your agent when purchasing this colonial townhouse in Autumn Chase Hunt, Nesbitt Realty will pay you $2,819. 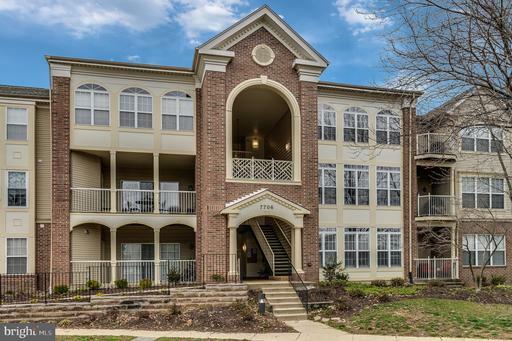 How Much Do 5-BR Rentals Cost At Autumn Chase Hunt In Northern Virginia? 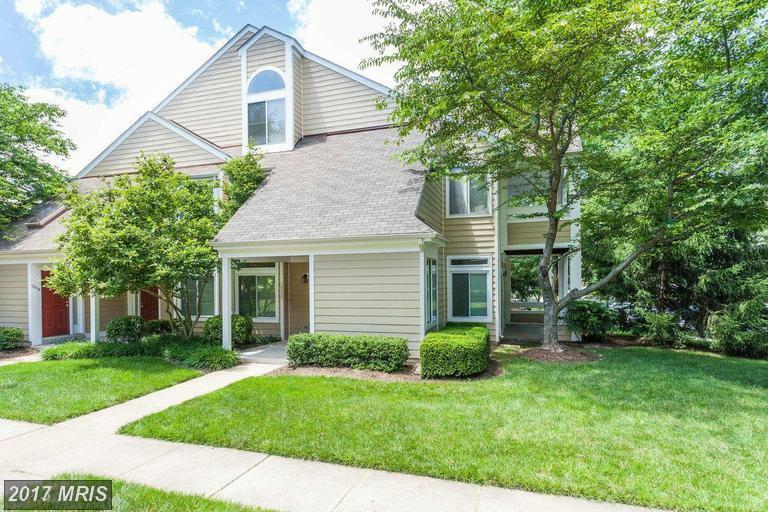 Looking to spend $3,950 for a rental in Fairfax County? I understand rental houses in Alexandria. 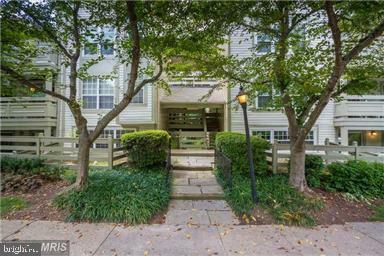 Are you reflecting on the thought of leasing a condo in Alexandria? Where Is Autumn Chase Hunt? 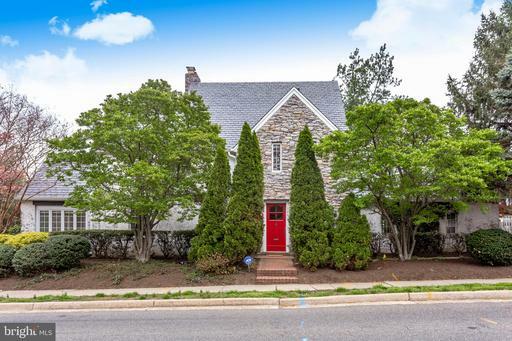 Are you pondering buying a home in Alexandria? 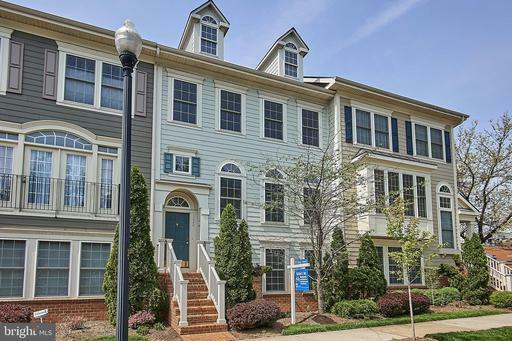 Real estate shoppers in 22310 will want to reflect on this townhome at 6204 William Edgar Dr in Autumn Chase Hunt. If you use Julie Nesbitt as your agent when buying this property, Nesbitt Realty will pay you $2,901. 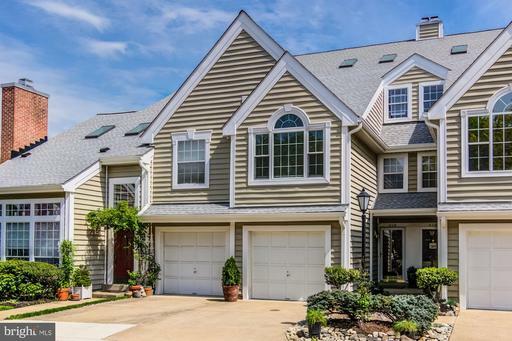 Is your pre-approved price limit roughly $799,998?